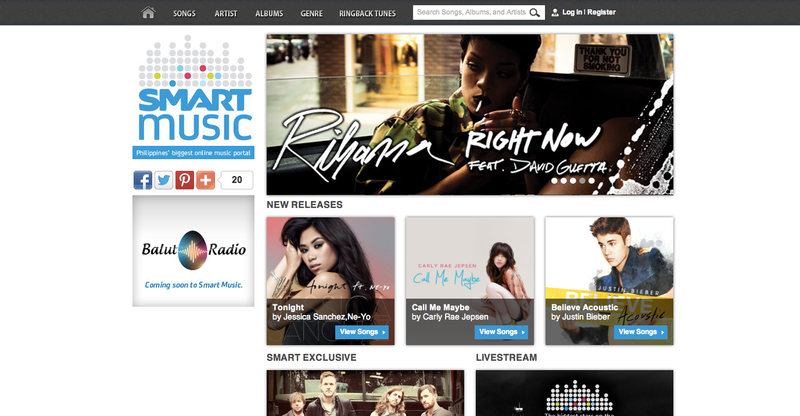 Now that Smart Music has been officially launched, let me help you on how you can make your first download from the country’s largest online music portal. You don’t need to download a mobile app and you can use any smartphone (except for iPhones), tablets (except for iPads) or desktop/laptop PCs. And of course, you have to be a Smart / Talk ‘N Text / subscriber. It only takes 5 easy steps. Select the prefix and enter your mobile number and the characters for image verification. A text message will be sent to your mobile number with your initial password. 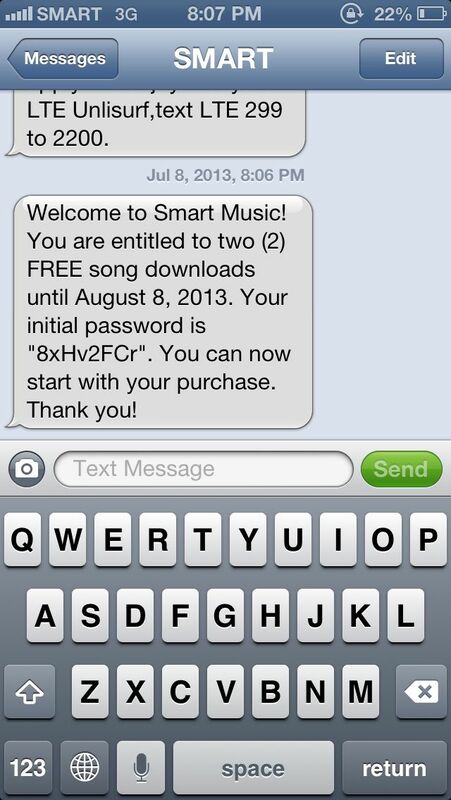 Log in to Smart Music with your mobile number and password. 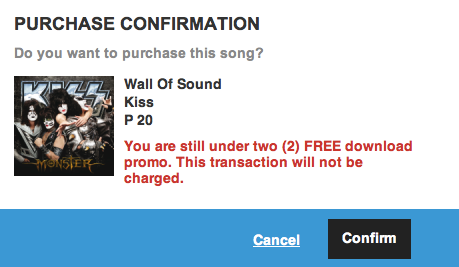 You may change your password by going to My Music then select My Information. 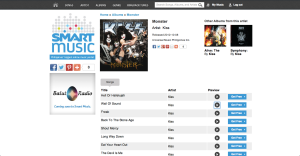 Step 3 – Search for your desired music track. You can search by songs, artists, albums, or genre. 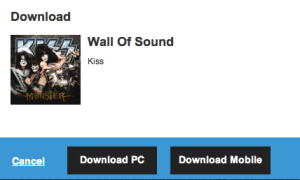 Step 5 – Select if you want to download the music file via PC or mobile phone. If you are using an iPhone, iPod Touch or iPad, please select download PC. 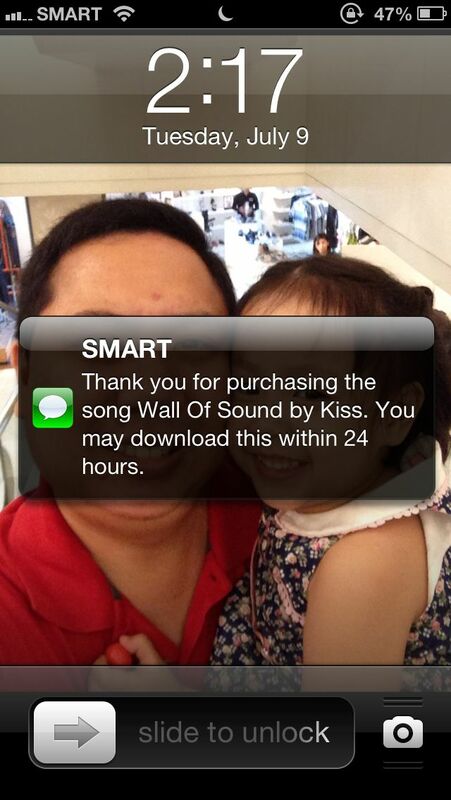 We tried to download it to our iDevices but it didn’t allow us to. Why? 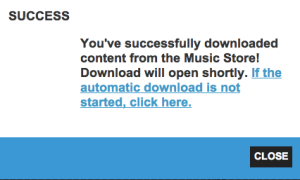 It’s because iTunes is needed for these music files to be transferred to Apple devices. And your download is completed! You will receive confirmation messages on the web and via SMS. 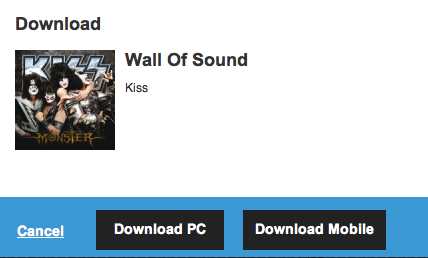 Update: The music file should be downloaded within 24 hours. 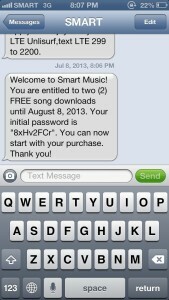 As mentioned in the previous article about Smart Music, download of music tracks will be deducted from your Smart / Talk ‘N Text prepaid load or charged on top of your Smart postpaid plan.